Former Lieutenant Commander, Chandana Prasad Hettiarachchi, alias as ‘Navy Sampath’, who was arrested over the abduction and disappearance of 11 youths from Colombo, has been further remanded by the Colombo Fort Magistrate. 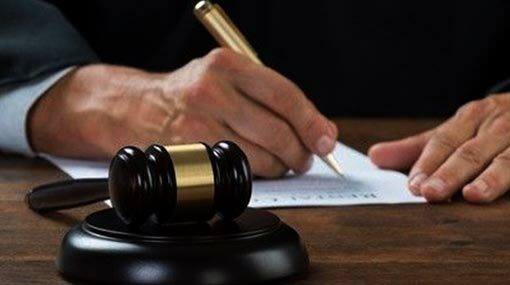 Considering the submissions presented during today’s hearing, the Colombo Additional Magistrate Shalani Perara today (21) ordered to remand the suspect until April 04. Hettiarachchi Mudiyanselage Chandana Prasad Hettiarachchi aka ‘Navy Sampath’, a former Lieutenant Commander of the Sri Lanka Navy (SLN), had been wanted by the police in connection with the kidnapping for ransom, illegal detention, and murder of 11 youths in 2008 and 2009. Previously, an open warrant had been issued for his arrest by the Fort Magistrate’s Court.